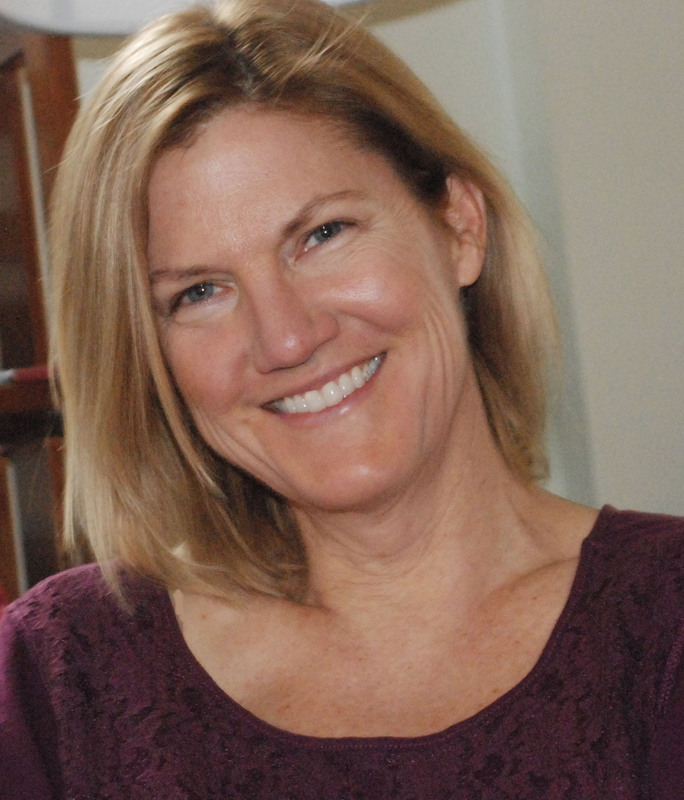 Interview with Colorado author Jennifer Duddy Gill! Welcome back to the Colorado is for Writers interview series! Every other Tuesday, I talk to different Colorado-based authors about their work and their connections to this beautiful state. Today, I’m happy to welcome Jennifer Duddy Gill to the blog! Jennifer’s debut middle-grade novel, The Secret of Ferrell Savage, is being published TODAY by Atheneum/Simon & Schuster! (Hoorah! Confetti!!) It sounds adorable and hilarious–read on to get to know Jennifer and find out more about her book! I’m a two-time transplant. Like you, Tara, I’ve traveled and lived all over the world. When I got married we settled down in Virginia. But that didn’t last long. My husband got a job here in Denver so we moved and fell in love with Colorado. Five years later, we both got the itch to live overseas with our two daughters, so we sold everything we owned and bought a little piece of jungle in Costa Rica. Two years later, when we decided to return to the U.S., we knew we wanted to come back to Denver. We’re likely to live overseas again, but we’ll always keep a taproot here. My debut novel is called The Secret of Ferrell Savage. It begins with Ferrell entering a sled race to impress a girl he likes and, for reasons that go beyond his control, he gets her attention and becomes a celebrity in his town. A jealous racing competitor threatens to reveal a secret about Ferrell that even he, Ferrell, didn’t know: he’s a descendant of the infamous Colorado cannibal, Alferd Packer. But it’s actually not a gruesome story at all. The main thing that Ferrell has in common with his great, great, great uncle is that they both became unexpected legends. The window by my writing desk looks out onto our balcony which calls to me on warm days, but is lonely and often snowy during the winter months. Beyond the rooftops I can see the tip of the Denver skyline, including the “cash register” building. Diversity. I love living in a big city filled with people from all over the world; plus, we have great museums, a wonderful zoo, and big city parks. In about an hour we can be in the mountains hiking or skiing. Oh, another best thing is our libraries. When we were in Costa Rica my children and I actually sent letters to our old library telling them how much we missed them. Agreed, Jennifer–the libraries here are incredible! Thank you for the interview, and congratulations on the publication of The Secret of Ferrell Savage! I can’t wait to pick up my copy. This entry was posted in Colorado is for writers, interview, writing and tagged authors, books, Colorado, Colorado is for writers, Jennifer Duddy Gill, middle grade, The Secret of Ferrell Savage, writing by Tara Dairman. Bookmark the permalink. Love the sound of this book (and that cover is awesome)! Happy, happy book birthday to Jennifer 🙂 And I agree that Colorado libraries are fantastic. Ha! I am at the library right now, that’s how awesome it is! And thank you for liking the sound of my book! I will let the designer know that you like the cover. Tara, thank you so much for the interview. It was really fun “meeting” you and answering the question. And this makes me want to live in Colorado! Great premise and that comes from a native who doesn’t live too far from Alfred Packer’s original dinner table setting. Good luck with the debut. I can’t wait to read a copy. There’s just something about this cover I love. I’m partial to stripes and I’m always up for a cookie… It sounds like a rollicking MG! Wonderful interview, Tara, and nice to meet you, Jennifer! This post makes me miss Colorado so much!